I am constantly amazed by the hordes of people on Mallorca’s beaches. One would have thought that now, after the end of the Summer holidays, beaches might be a bit emptier. But, far from it. 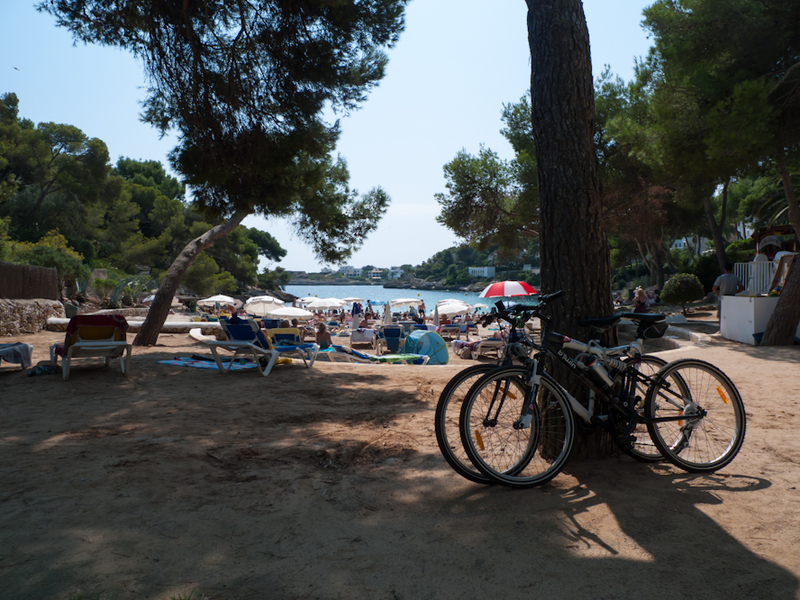 If you had been to the beaches of Cala Pi, Es Trenc or Cala d’Or during the first ten days of September, as I had, you would have found it difficult to put your beach towel down without any physical contact to some unbeknown person next to you. 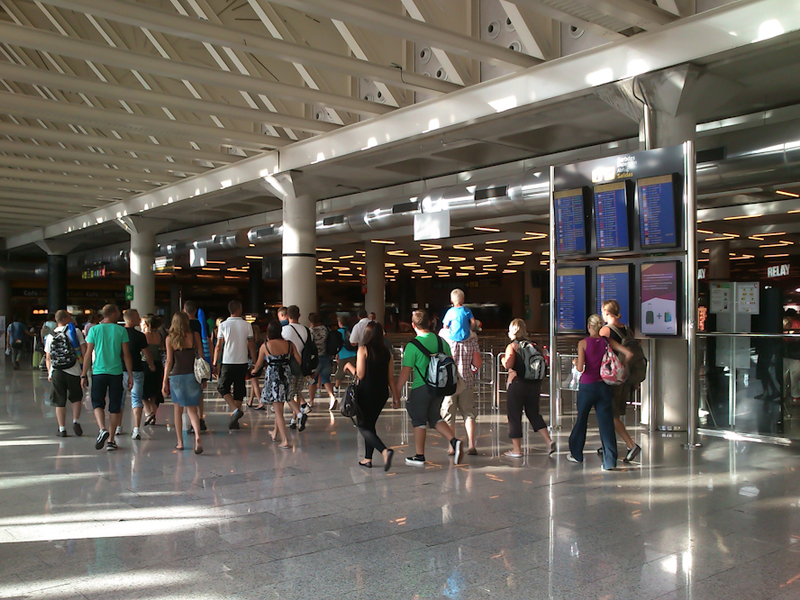 Statistical figures for PMI airport and the month of August 2012 were at a slight plus over the previous year (3,494,008 passengers; plus 0.8 %), the highest monthly figure in Mallorca, ever. The figures for July 2012 had been 3,435,936, an increase of 1 % over the same month in 2011. Figures for the time between January 2012 and the end of August suggest that there were 16,141,592 pasajeros (remember, each person gets counted as two, one for arriving and one for departing). People in the hotel business are complaining that, even though this year’s tourist season is seen as a good one, income and profit are not good enough to make up for a relatively dead Winter season. Some people are never quite satisfied, aren’t they? The photo (top) was taken in Cala d’Or, Mallorca, Baleares, Spain. The date: September 6th, 2012. The time was 12:56:15. The photo (bottom) was taken near Palma, Mallorca, Baleares, Spain. The date: August 24th, 2012. The time was 18:53:08. We used to love going to Portals Vells but found that the beach umbrellas and sunbeds had encroached even more than previous years. 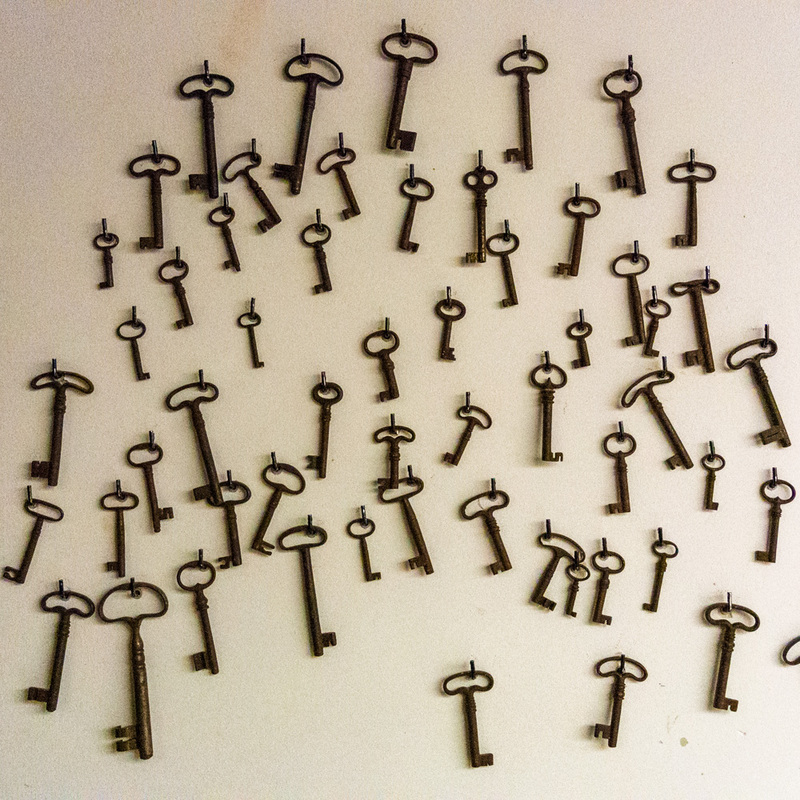 I counted 30. I am hoping someone can tell me why – when we arrived early and none were taken – that 15 had towels neatly placed at the head of them, obviously by the attendant? We found our meagre patch of sand and then the sixpenny sick (tourist ferry) came in and they too wanted some sand. We gave up. However, we still love other quieter beaches………………….sshhhhhhh! Cala d’Or is a beautifull place, there’s another wonderfull place called (Es Trenc Beach). it’s a really cool place to spend the holidays in Majorca. Majorca is a beautiful island with fantastic beaches and friendly people. I stayed in santa ponsa apartments and was happy with the services.